Darla Miles has the latest on the suspect charged with fatally stabbing a man in Midtown. 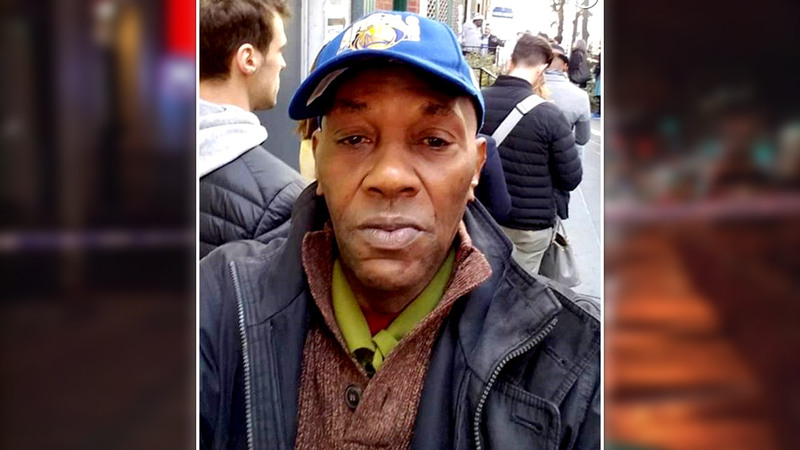 NEW YORK -- Police said the man who surrendered Tuesday in connection with the fatal stabbing of a man in Midtown Manhattan traveled to New York City with the intent to attack and kill black men. 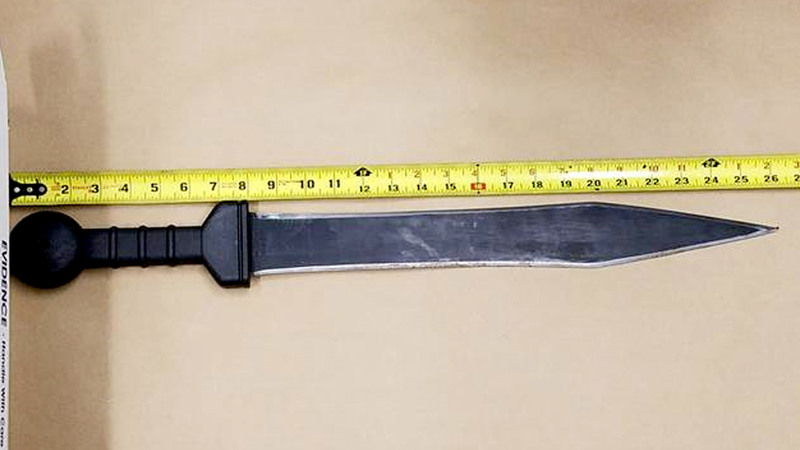 Jackson allegedly told police that just before he surrendered he had seen an interracial couple, thought about the two knives he had on him, but ultimately decided to instead turn himself in.